Dr. Gale is considered one of the world’s top authorities on the health effects of radiation. In 1986, he was asked by the government of the Soviet Union to coordinate medical relief efforts for victims of the Chernobyl disaster. In 1987, he was asked by the government of Brazil to coordinate medical relief efforts for the Goiania accident. In 1999 he was asked by the government of Japan to help treat victims of the Tokaimura nuclear accident. In 2011, Dr. Gale was called to Japan to deal with medical consequences of the Fukushima nuclear power station accident. 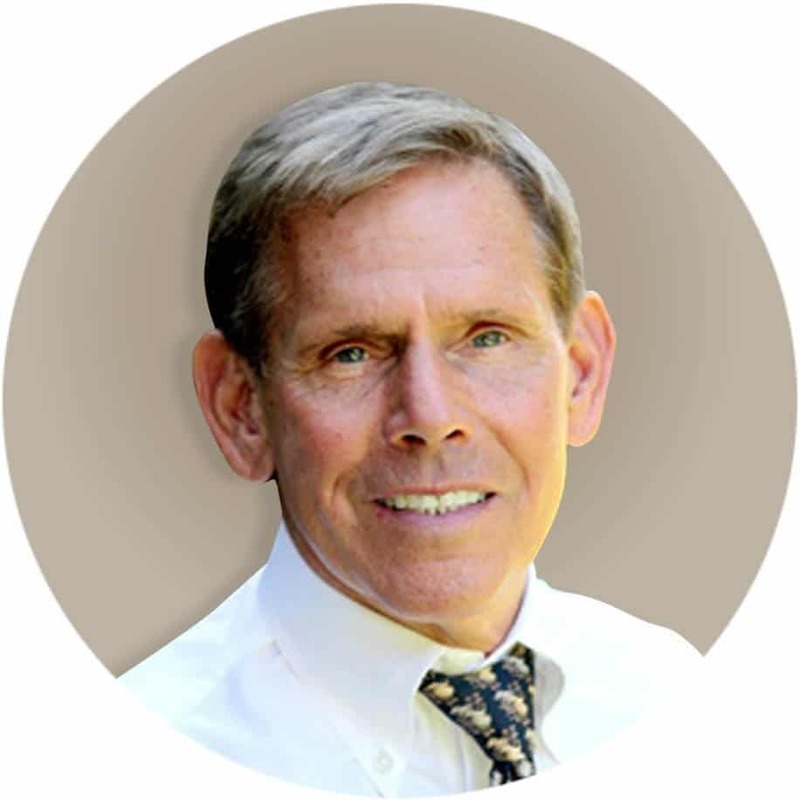 Dr. Gale served on the faculty of the UCLA School of Medicine in the Department of Medicine, Division of Hematology and Oncology, and has more than 30 years of experience in cancer research and clinical trial design and interpretation. He is one of the world’s leading scientists in leukemia and bone marrow disorders research. Dr. Gale has published over 800 scientific articles and more than 20 books, mostly on leukemia (biology and treatment), transplantation (biology, immunology and treatment), cancer immunology and radiation (biological effects and accident response). He has written on medical topics, nuclear energy and weapons and politics of US-Soviet relations in articles for The New York Times, Los Angeles Times, Washington Post, USA Today and Wall Street Journal. In addition to his academic publications, Dr. Gale has written popular books on Chernobyl and US nuclear energy policy. He has written parts of screenplays for and/or appeared in several movies including Chernobyl: The Final Warning (with Jon Voight), Fat Man and Little Boy (with Paul Newman) and City of Joy (with Patrick Swazye). His latest book Radiation: What it is, What you need to know with Eric Lax, was published in February 2013. He received an Emmy award for his work on a 60 Minutes special report about Chernobyl.